RELATE is a web-based CHURCH RELATIONSHIP INFORMATION SOLUTION hosted in the cloud that allows a church of any size from new Church to multi-site mega churches, to be more effective in their cell groups and ministries, more efficient in administration, and more engaged with their communities. 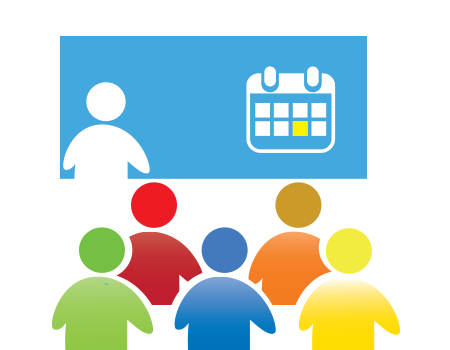 Organize your events and cell group meetings, whether they are recurring or one-time functions with registration and attendance taking are easily done. 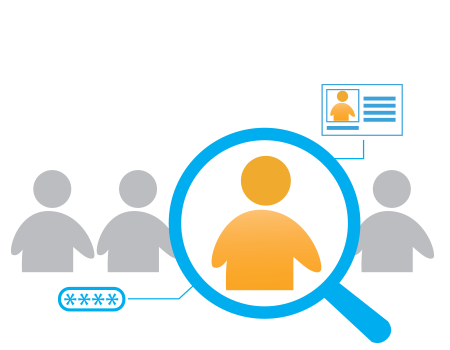 Every cell group and ministries’ meetings, church service, missions, education classes, conferences or just gatherings can be recorded and a report can be generated for preview and submission, subsequently the various attendance reports will be available for further analysis. 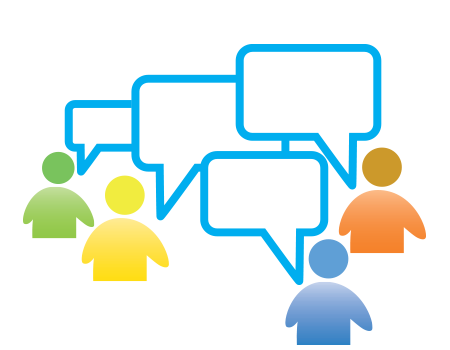 All members are able to communicate between each other via our specially designed member communication platform allowing announcement and comments to be shared easily on every member’s RELATE dashboard and via emails automatically too, besides enabling members to share their thoughts on the same platform by just replying to their email received earlier. 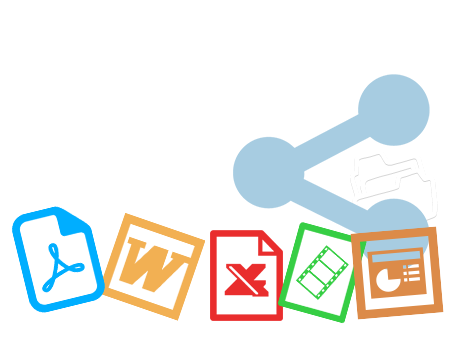 All kinds of documents including files and reports are easily uploaded and shared with any members that require them, allowing quicker distribution, easier access and download of any documents available online, without compromising other individual’s privacy. Churches with a smooth, organized and efficient children check-in and pick-up process give parents and guardians a feeling of confidence in knowing their children are safe in the care of competent and diligent people. 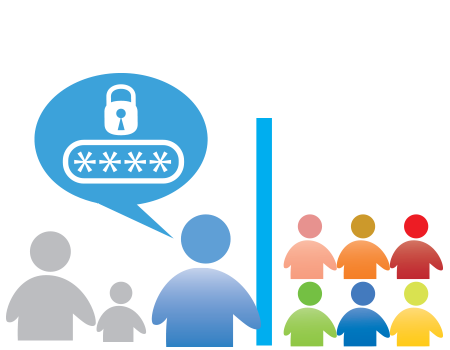 By incorporating secure check-in for children, it also improves the speed and efficiency of your child attendance taking centrally in real time. Manage various kinds of small group of any hierarchy levels for cell and children groups, ministry and mission groups, basic Sunday classes, and any other special interest groups that you may have. These empower leaders to self-manage their own groups, enabling effective communication, better response to their members, and easily report on the latest information and attendance, all without burdening the church staff with additional administrative work. 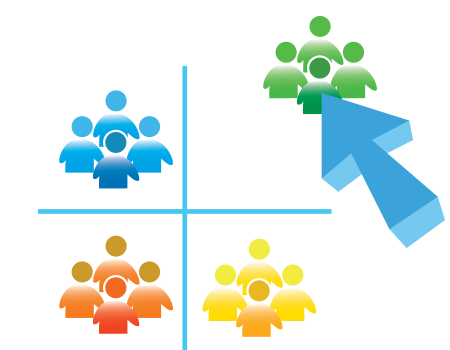 Track visitors who are beginning to participate in the life of your church, but who have not decided to become members with full workflow process of visitor follow-up and allowing the visitors profile to be move with just a few clicks into Membership when the person becomes a more active participant. 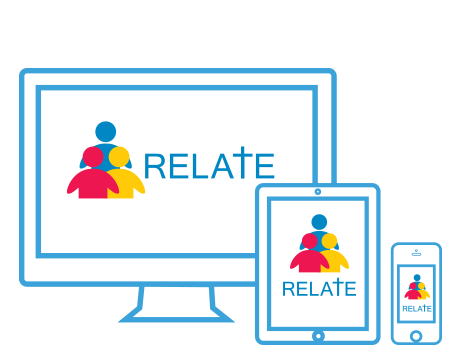 Expand the reach of RELATE access via all kind of available mobile devices including tablets and smartphones that can be natively developed to work with our RELATE by using our open, standards-based RELATE Application Program Interface readily available for churches and 3rd party developers to use.